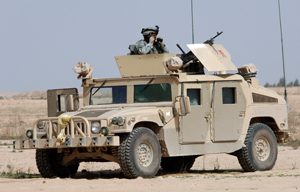 ISO Group will review your M1114 replacement parts list and present a competitive and complete quotation. Our proposal will be tailored to provide a quality solution that meets or exceeds the specifications of the part descriptions provided. ISO Group is a leader in the supply of OEM and Aftermarket spare parts and Rebuild Services. Our sales and support team has access and knowledge to more than 120 million unique parts for customers around the World. Enter Part Number, NSN, or Keyword if the product that you are looking for does not show up in our search function or is not listed, please contact us for further help.